Every year, there is a time when our main varieties of blueberries ripen and overlap for a few days...that time is coming now. 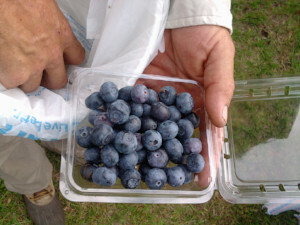 We are open every day of the week to provide you with pre-picked berries, and this Sunday, you are invited to come out to the farm to get a taste of our blue pearls for yourself by picking your own. Ripe blueberries...farm grown herbs, succulents, and pollinator plants...a whole garden in one pot plus your favorite honey and a few minutes to enjoy Cypress Pond and the quiet of the country. 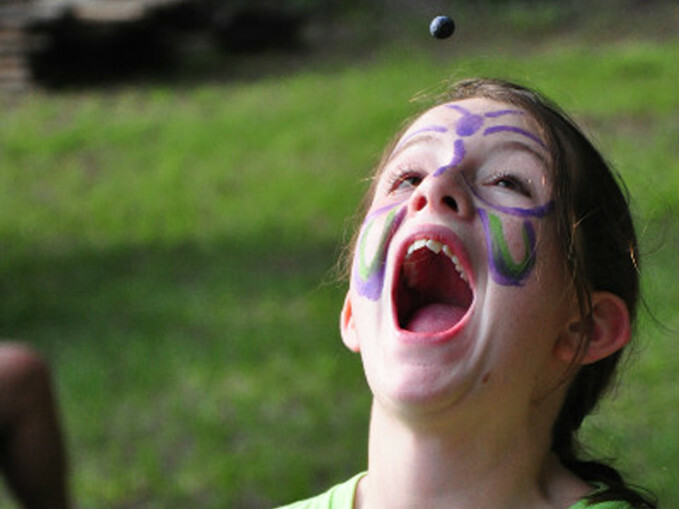 Come out to visit us and join in the wonder of the blueberries. Pre-picked berries available only while they last. 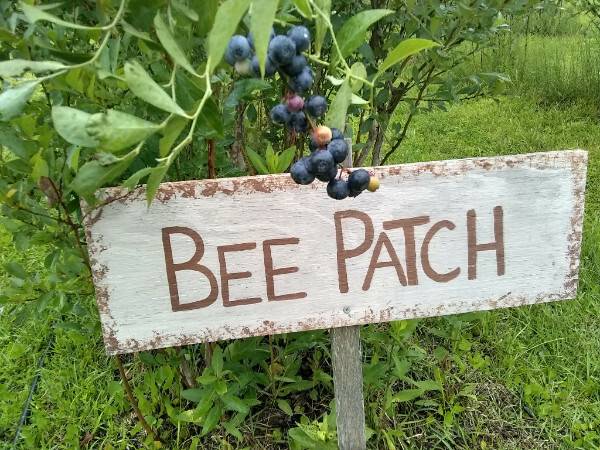 Raw honey, blueberry sauces, bee viewing, blueberry bushes, our new nursery and blueberry lemonade...blueberry baked goods and other snacks, cold drinks...please remember no pets or coolers.